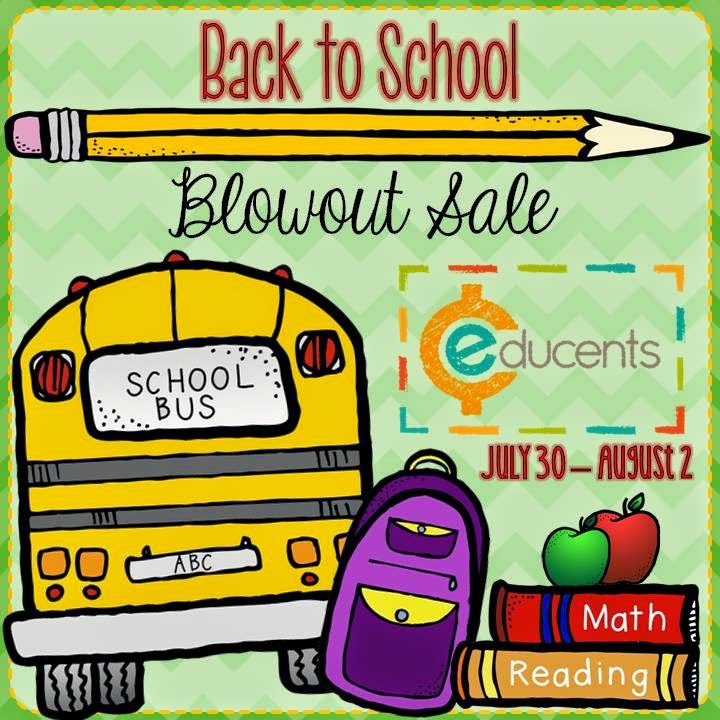 Educents BTS Blow Out Sale! 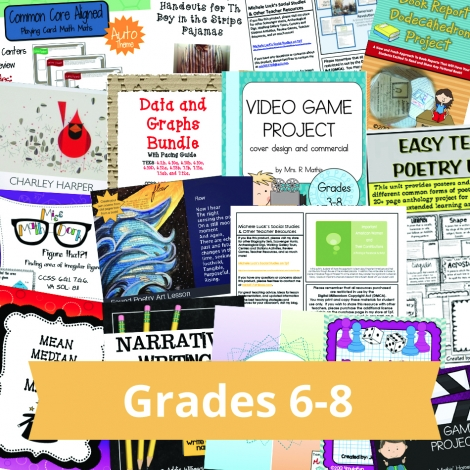 I am so excited to announce that Educents.com is having a HUGE back-to-school blowout sale and I am going to be featured in one of the curriculum bundles! From July 30 - August 2 (Wednesday - Saturday), they are bringing back all of their favorite and most popular bundles for INSTANT download at up to 77% OFF! There is something for everyone and it is their BIGGEST sale of the year! Take a peak into what is on sale! Tell your friends, because there is something for everyone who teaches children in PreK-8th grade! It's more exciting to go back to school with cool freebies! Aside from the classroom setup, it is also important to use resources that will uplift the learning experience of students. Thanks for sharing these!